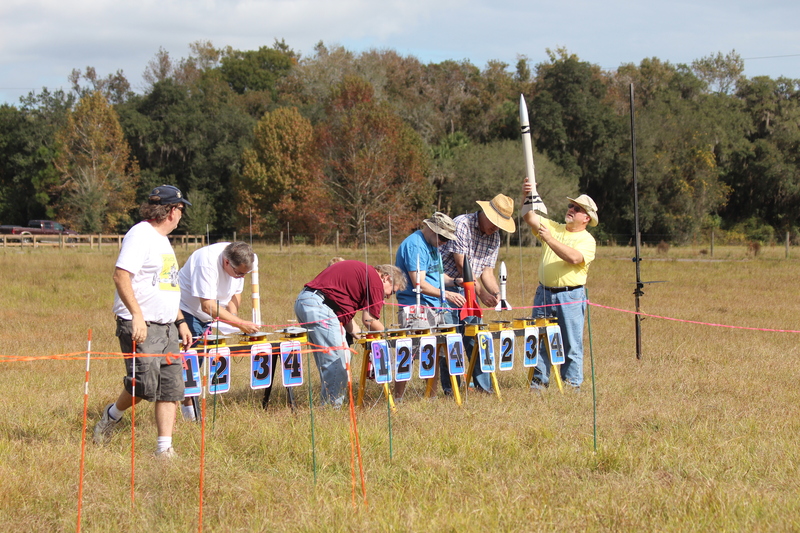 I’ve uploaded a video of NEFAR’s October launch to YouTube. 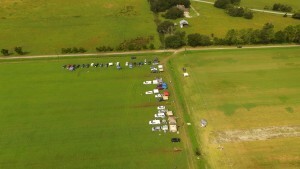 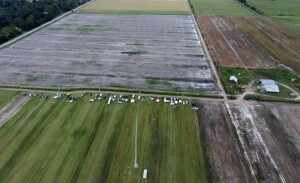 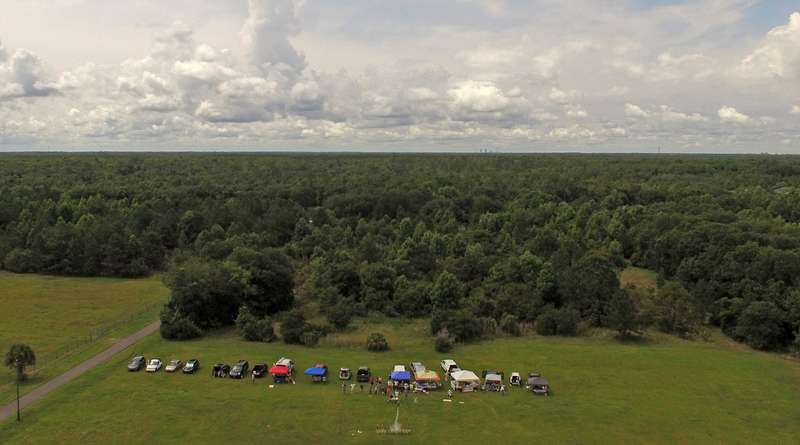 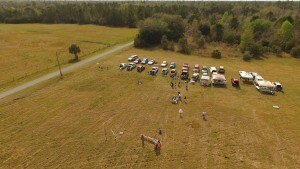 I flew a DJI PLantom 2 Vision quadcopter to capture the event from an aerial perspective. 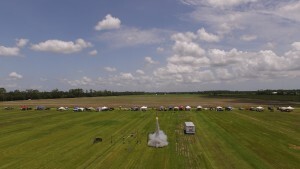 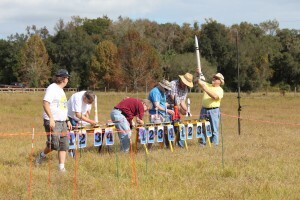 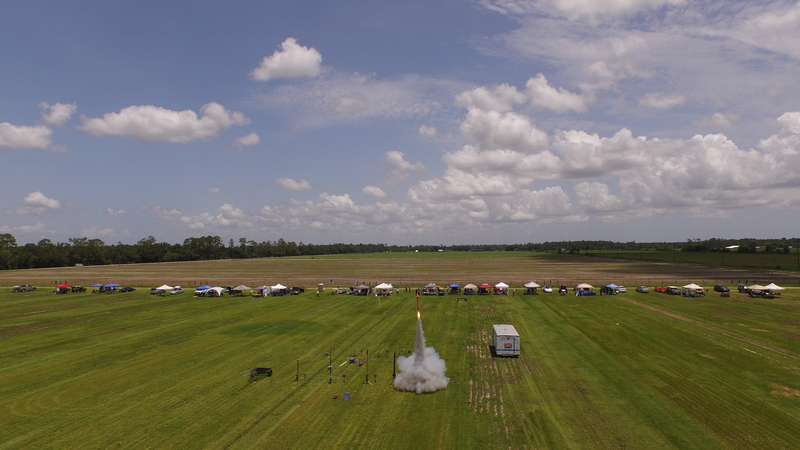 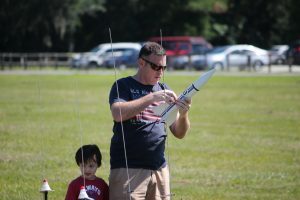 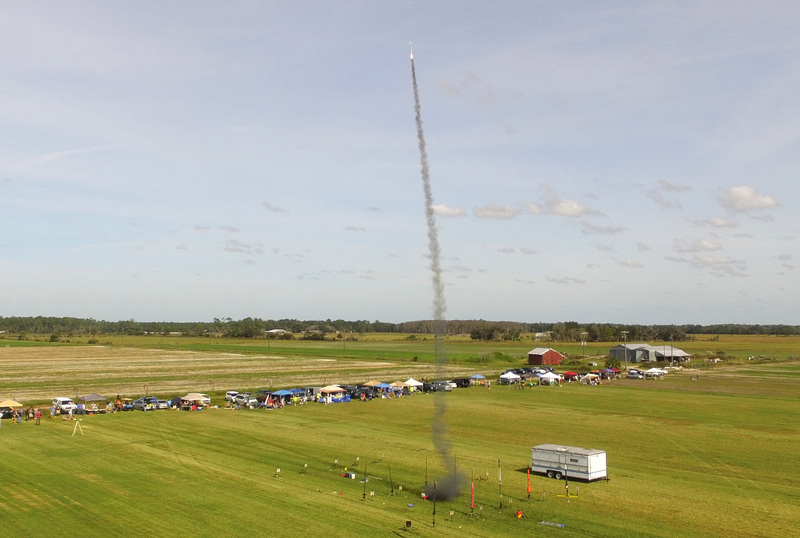 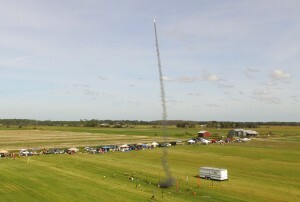 The video below shows low- and high-power rocket launches as seen from above as the helicopter flew at up to 400 feet in altitude.